Are you a fan of the mermaid craze going on right now? 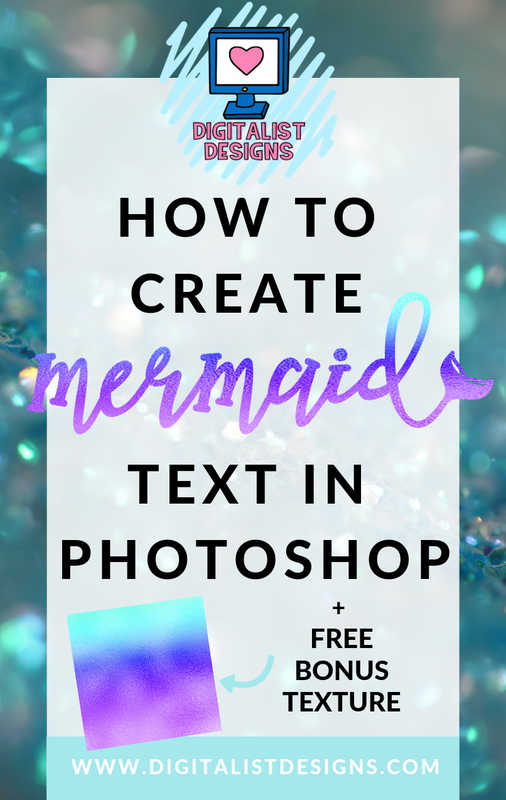 If so, you might have been wondering how to to create mermaid text in Photoshop, or where to get free mermaid textures to use in Photoshop. It's actually very simple, and this technique can be used with a variety of different textures for a really unique and stylish look! 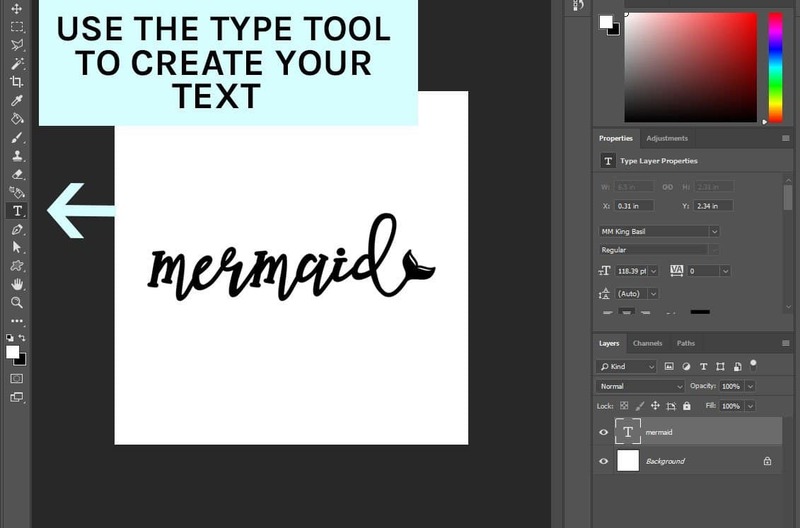 The mermaid font I'm using in this tutorial is called Mermaid Tails. It was made by one of my all time favorite font designers, Kitaleigh. Mermaid Tails is a super cute mermaid font that has both letters and numbers, all with the option of a super cute mermaid tail at the end of your words. This mermaid font also comes with a super helpful user guide that shows you exactly how to use the font. I thought this font would look even more special with sort of a foiled-ombre-iridescent sort of texture on top. After a bit of tweaking, I finally made a mermaid texture that I absolutely loved, and I wanted to share it with you all. You can download this free mermaid texture at the bottom of the page. For this tutorial, I'll be using Photoshop CC 2018. If you have an older version of Photoshop, don't worry. Your screen may look a bit different than mine, but the steps should be the same. In Photoshop, go to File > New. You will be prompted to select a blank template. You can do this, or you can put in your own custom size. The size I am using is 1000 x 1000 px, but you can use anything you'd like. For higher quality text, I wouldn't go below 500 x 500 px. The background color should either be white or transparent. For this tutorial, I my background will be white. On your toolbar, select the icon that looks like a T. Select the font that you would like to use. Like I said above, I will be using the font Mermaid Tails. Type your text in black, or any other contrasting color. You can use any word or phrase you like. Open the mermaid texture in a new document. Go to Select > Select all. Then click on Edit > Copy. You will then want to go back to your document with the text, and go to Edit > Paste. Your document should now look like the one pictured below. 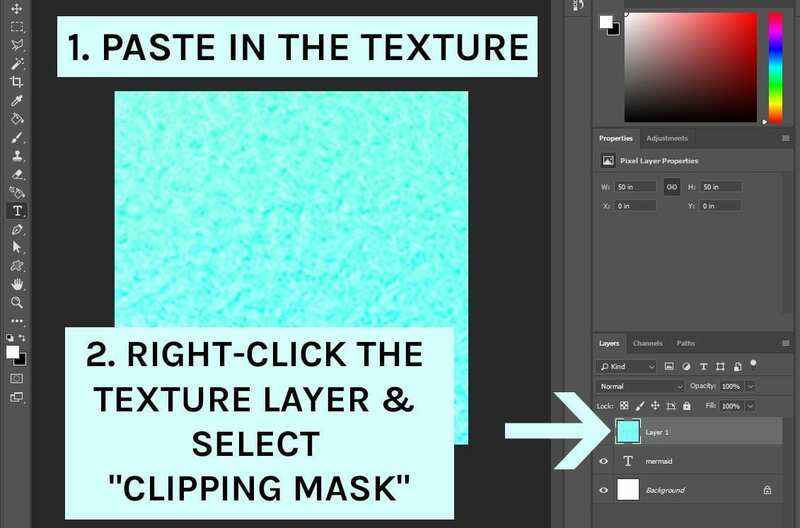 On your layers tab, also pictured below, right click on the layer with the mermaid texture and select Create Clipping Mask. We're nearly there! All that's left is to select the Move Tool (looks like a cross with arrows), then click and drag one of the corners of the texture layer to make it smaller. Doing this might move the texture off of the text, so you might need to use the Move Tool to re-position it on top of the text layer. If you'd like the background to be transparent like in the text I have at the bottom of the tutorial, simply delete the background layer, and Crop the text. Then save it as a PNG. You can use the transparent file for a variety of projects, such as layering the font like I did in the Pinterest photo for this tutorial. If you're going to be printing the font, or if it doesn't need to be transparent, just Crop the picture and save it! Your finished mermaid text might look something like this! You can use this technique on any font or shape in Photoshop. You can even use different textures like those included in my 16 Glitter Texture Bundle or my 16 Rose Gold Texture Bundle! 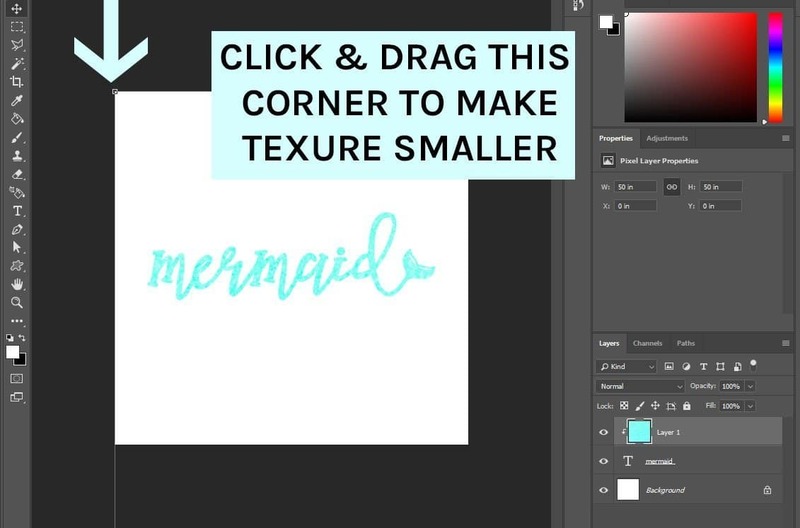 You can download the FREE mermaid texture I used for this tutorial by clicking the button below! This mermaid texture is 3600 X 3600 and 300 DPI, and is available for PERSONAL USE. 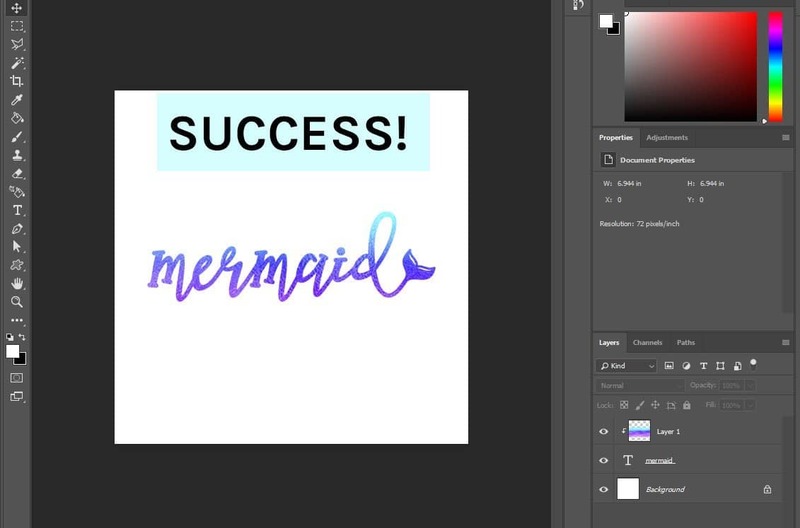 Thanks so much for checking out this tutorial on how to create mermaid text in Photoshop! If you use this tutorial, I'd love it if you share what you made in the comments! 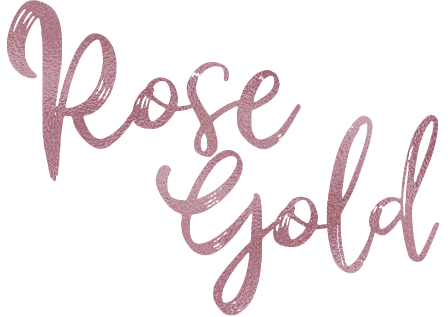 If you're looking for other textures you can use in Photoshop, don't forget to check out my glitter and rose gold texture bundles! 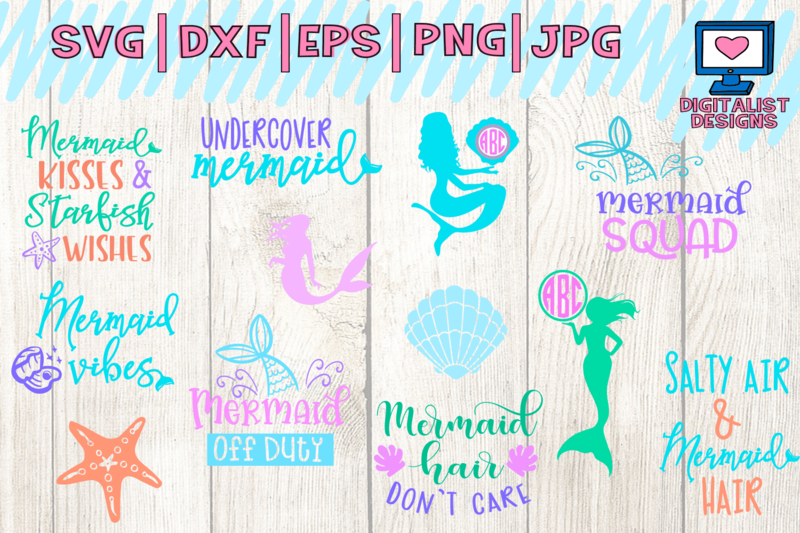 If you're a fan of mermaids and you have a Cricut or Silhouette cutting machine, you've got to check out my Mermaid SVG bundle! 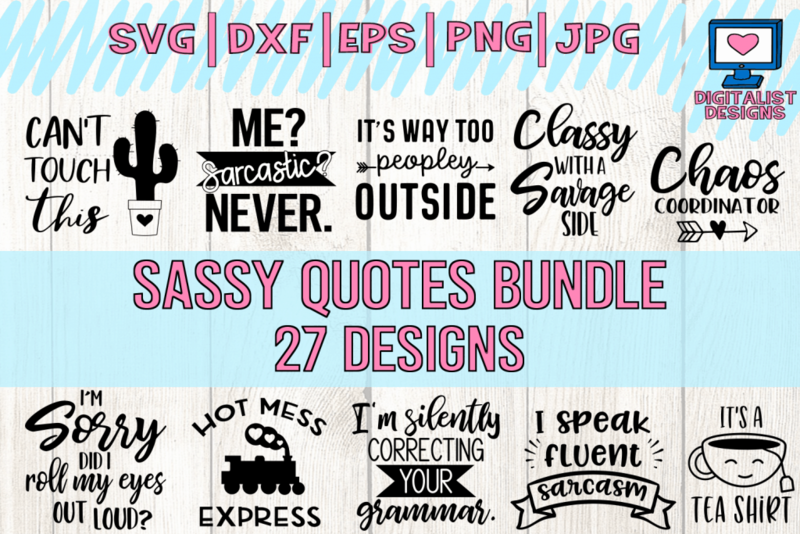 It's got 12 different mermaid SVG designs that are PERFECT for any mermaid lover. 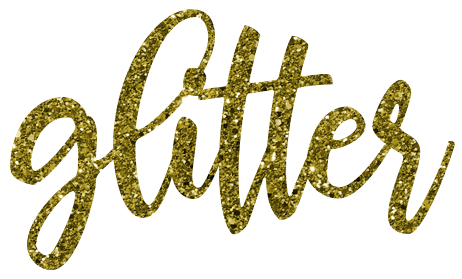 Click here to see more freebies! 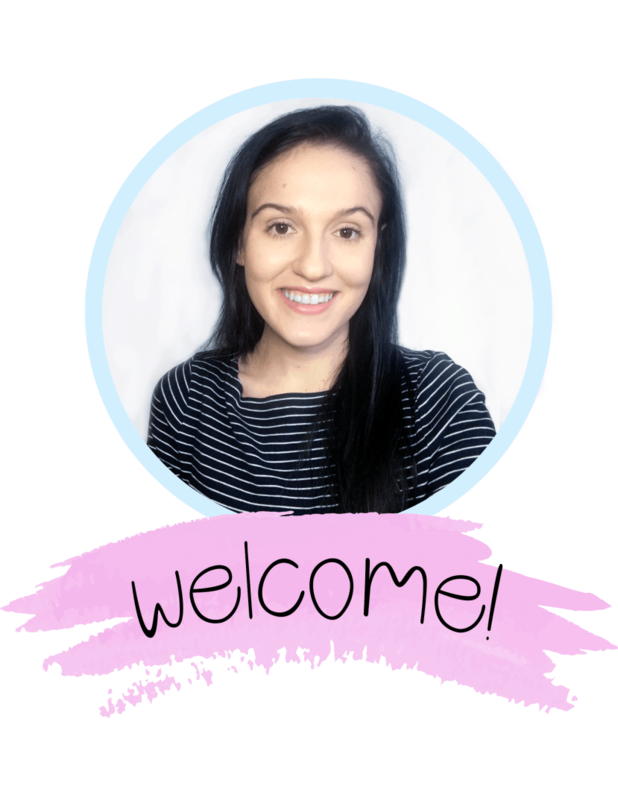 Click here for more blog posts and tutorials! Don't forget to like, comment, re-pin, and subscribe!